Rob has been a member of the clerk’s team since 2006. In 2011 he completed the Institute of Barristers’ clerks BTEC course in Chambers Administration, achieving a Distinction. 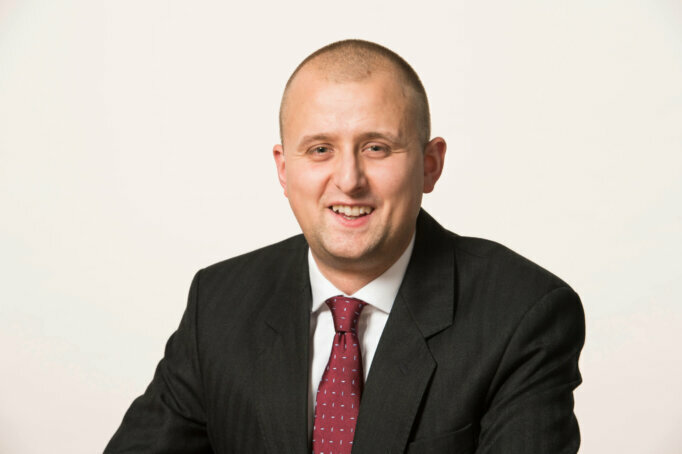 Rob’s primary duties include liaising with clients regarding instructions and distribution of work, diary management and fixing court hearings.